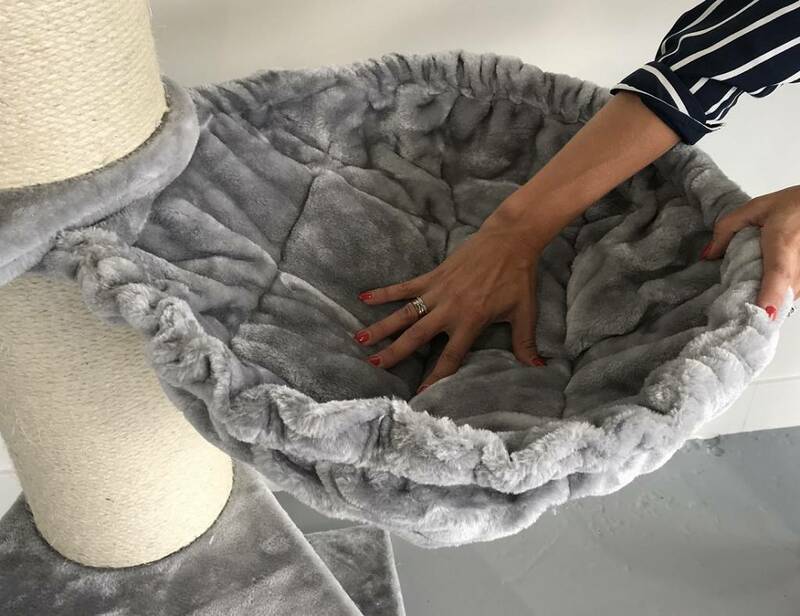 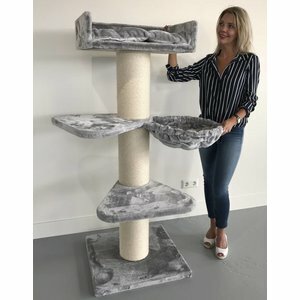 Cat Tree Royalty Plus Light Grey is a very steady cat tree with 20cm thick sisal poles and bottom plate of 60x60x4 cm which is made very heavy. 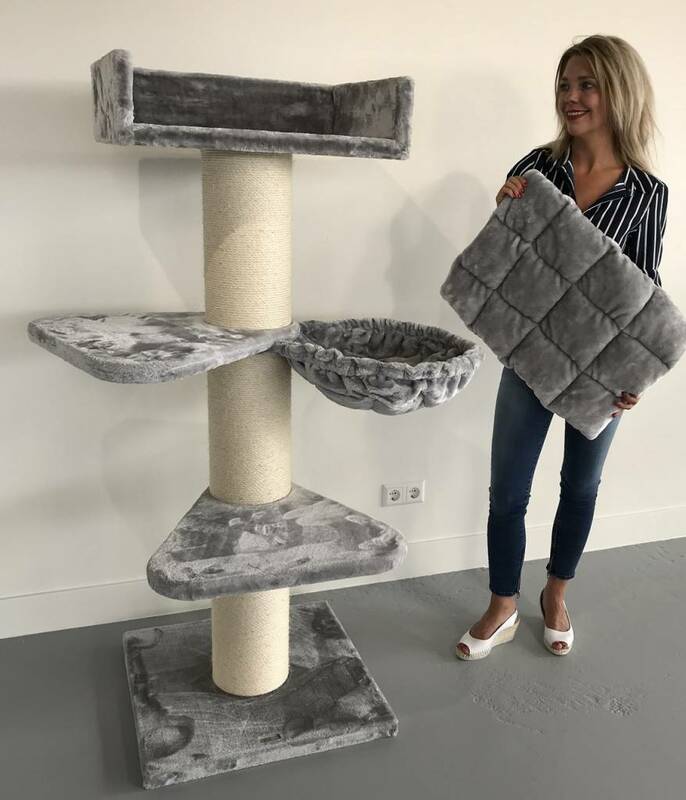 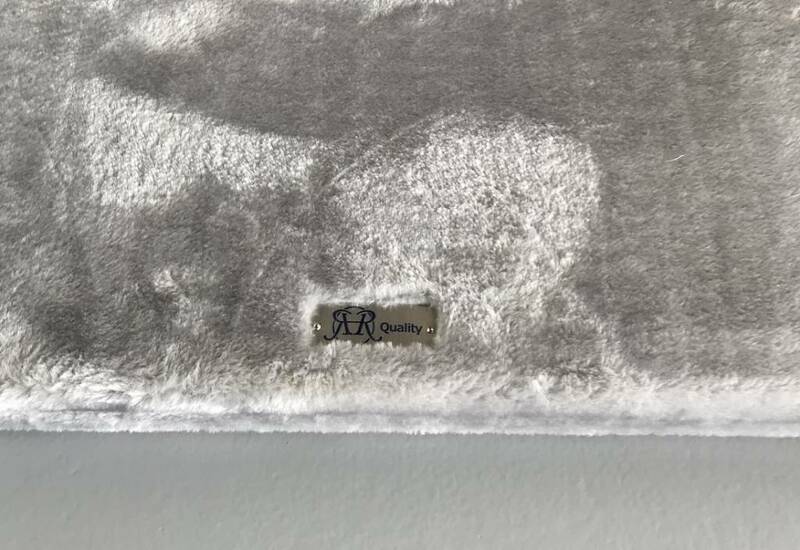 New improved design from RHRQuality: Total new model 2018 with extra heavy and strong plush quality 600gr/m2 (40% Stronger) natural sisal full covered scratching posts. 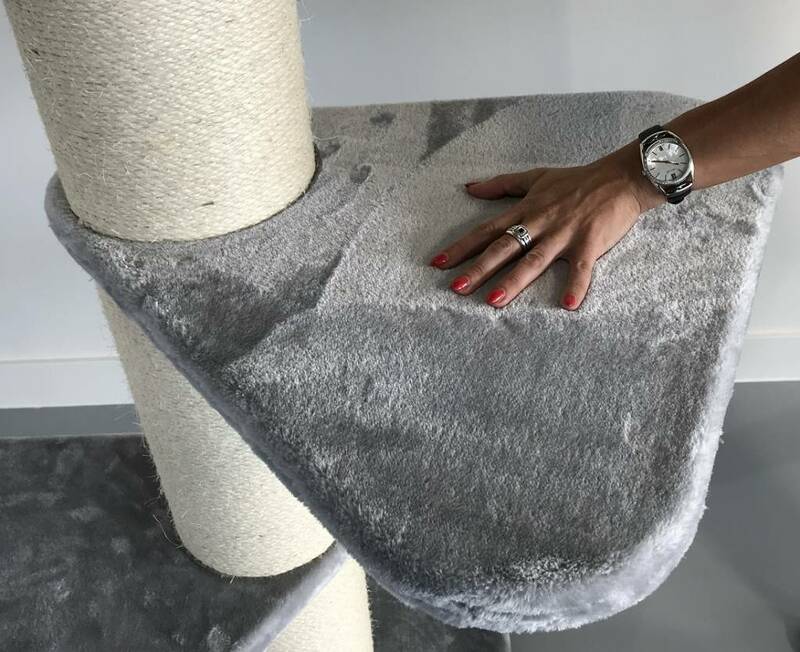 Sisal glued to the poles, Plush glued to all plates. 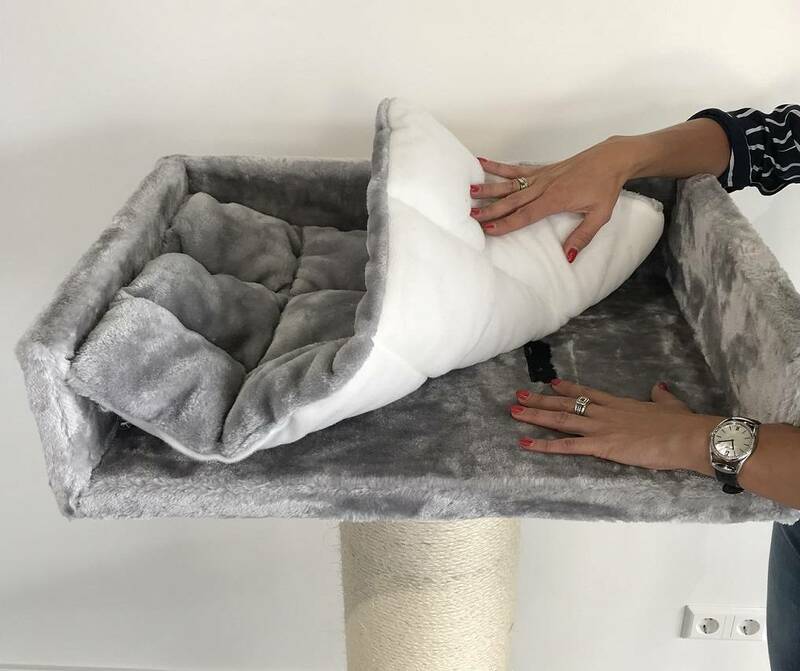 Also cozy beautiful stitched pillow with Velcro. 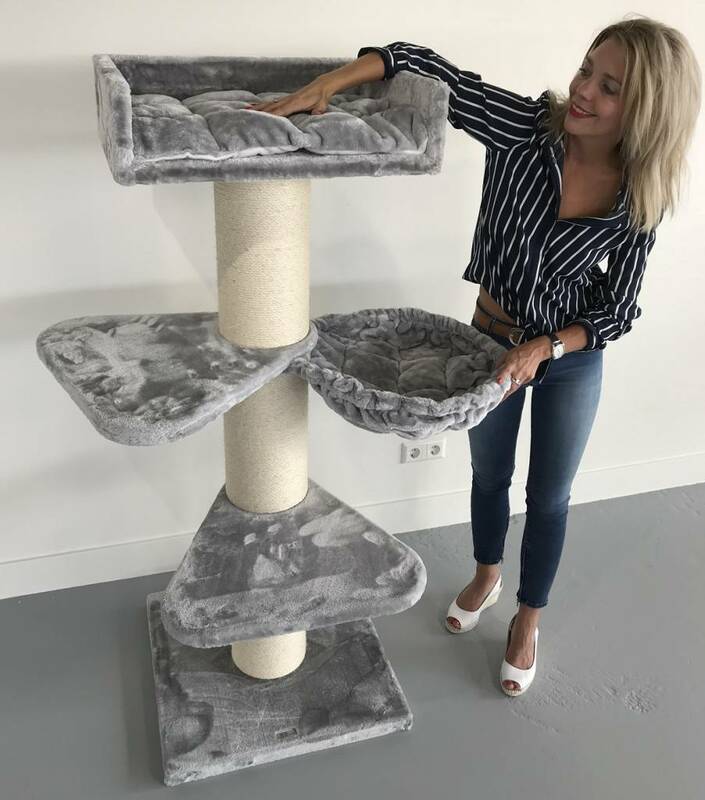 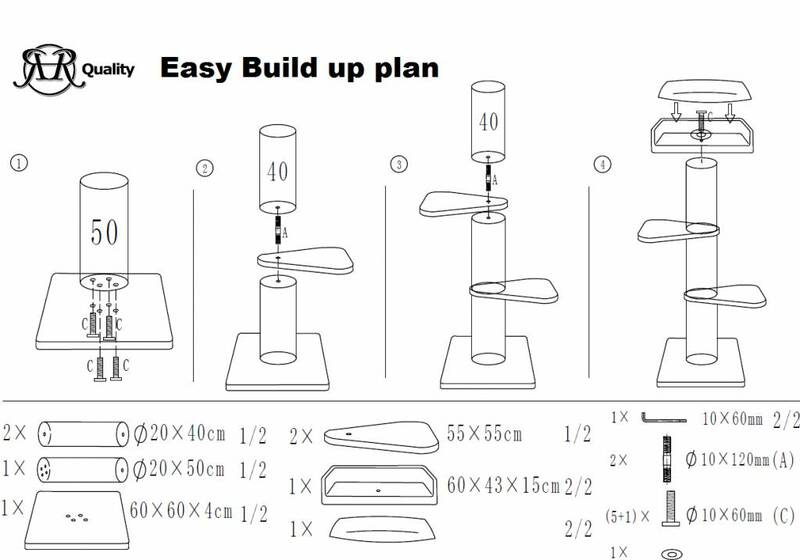 Important: All cat tree parts can be re-ordered. 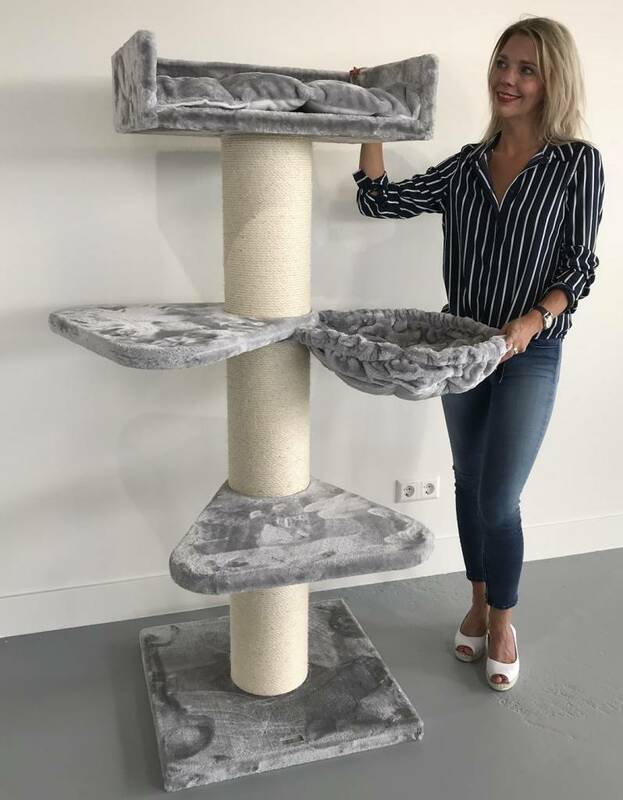 (Unique with all cat trees of brand RHRQuality).